For the first time since its inaugural edition in 2009, the 3D/XR/AI event Stereopsia will feature an Emakina exhibition! 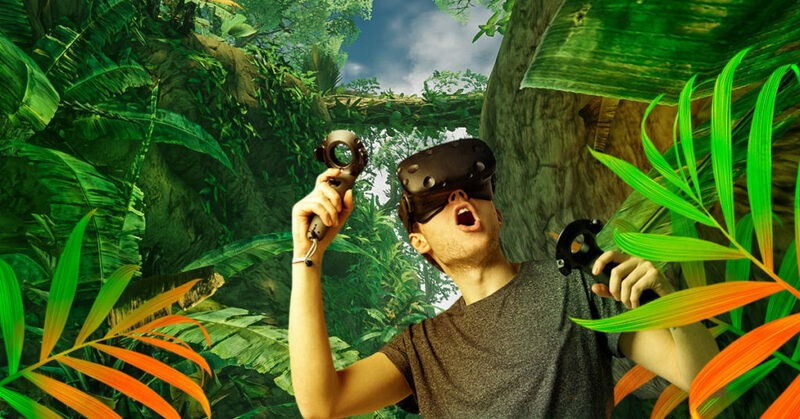 Visitors will have the opportunity to try out one of Emakina’s VR experiences from the 5th to the 7th of December at Bozar in Brussels. Picture yourself in a rainforest, about to cross a bridge. Except it’s not a bridge but actually a tree fallen over a ravine. 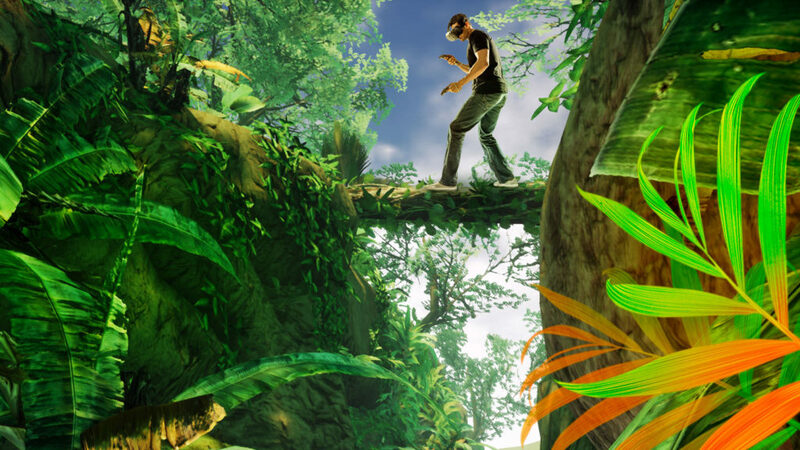 Except it’s not actually a ravine but pixels on a VR set. This is all we can say about Emakina’s VR experience at Stereopsia without spoiling the whole thing. Having tried this myself, I can honestly say the experience is as impressive as it is immersive, and triggers more than just your eyes and ears. Participants are even offered a USB key adding an extra layer to the experience, in the form of a video of their virtual journey, enhanced with special effects allowing them to see themselves starring in their own little Indiana Jones remake. Professionals who wish to schedule a 1 on 1 meeting with Emakina reps during the event can send an email to stereopsia@emakina.com to discuss how VR can help their business. Click here to purchase Stereopsia tickets.